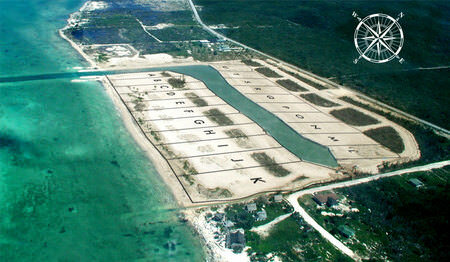 Lot Size: 43,560 sq. 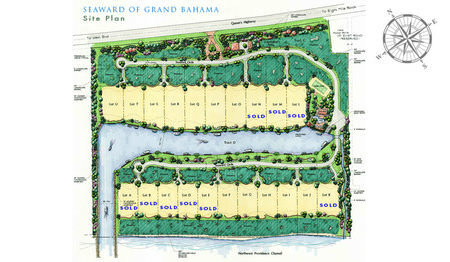 ft.
Seaward of Grand Bahama1-Acre Oceanfront Homesites and only 6 Oeanfront Lots left for Sale:-Lot F Lot G Lot H Lot I Lot J (*-See site plan in the photos to see position of these lots) Seaward is a private island retreat where you can build your dream home on the southwestern shore of the West End of Grand Bahama Island. 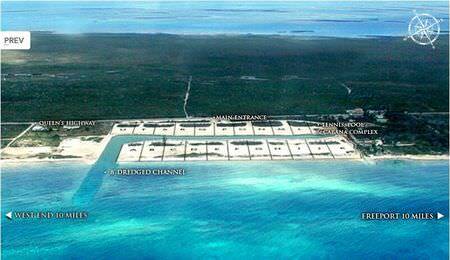 With 35 acres and only 21 home sites, Seaward is designed to provide owners with quiet privacy, and plenty of island opportunities. 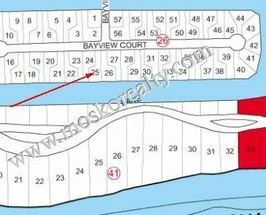 Presently there are Canal Lots O, P, Q, R and S being offered at $795K. 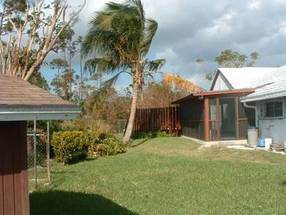 There are also larger Canal Lots T and U being offered at $950K. 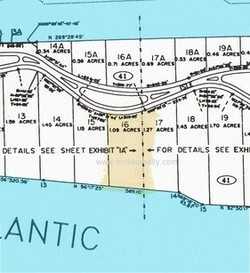 If your desire is to build your home directly on the beach, waterfront lots F,G, H, I, and J are being offered at $1.5M. Owners will be encouraged to design their homes to accommodate the developers requirements but with an understanding of other Owners so that they do not interfere with the enjoyment of Owners of neighboring homes. A copy of the Guidelines & Requirements is available upon request. 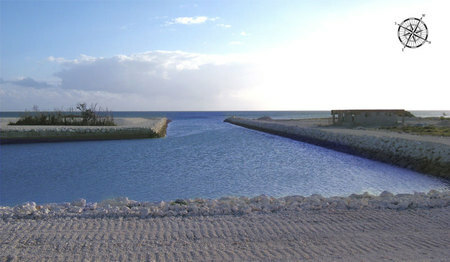 Lots within Seaward are large and will accommodate greater options relative to other island lots, but Seaward’s design guidelines will not permit homes which exceed the reasonable parameters of the Lots. Seaward will be a community which will provide its homeowners with the options they seek in island living – solitude, if they choose; opportunities to explore the ocean front and deep water off shore; the settlement of West End; the plentiful golf; the wonderful restaurants and other activities; and, the casinos and various tourist activities. However, Seaward will seek to protect your privacy and enjoyment from the impact neighbors. Your twilight will be impacted only by the brightness of the stars and moon. Seaward will not ever attempt to restrict your fun and enjoyment, unless it affects your neighbors. 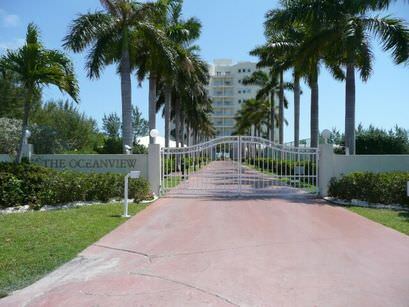 Owners will be asked to be careful to ensure that their activities do not spoil the pleasure of their neighbors. Lighting will be limited to protect the beauty of the night. However, technology will be available to provide security and “smart” home construction. Estimated annual fees for the homeowner’s association is $7,500. 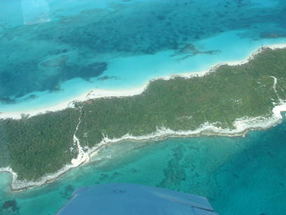 Live your dream…Live in Seaward of Grand Bahama! 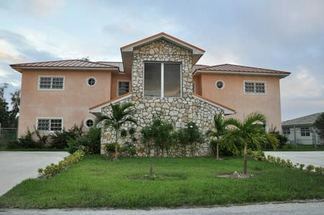 Let Mosko Realty Grand Bahama show you how your dream can become reality! 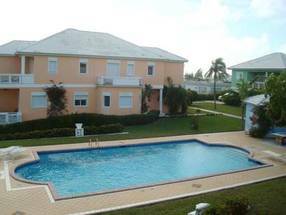 Call us today at (242) 351-6445 for more information. Serious Inquires only please. View More Photos for more pictures.